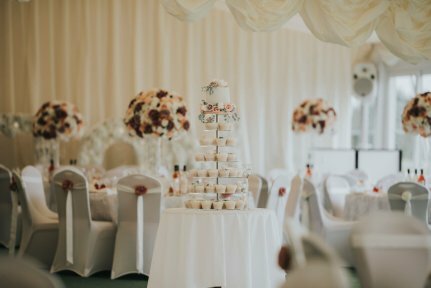 Join us for our Evening Wedding Showcase at Cottrell Park Golf Resort on Wednesday 5th June 2019 between 5pm & 8pm. It includes free entry, a complimentary drink with canapes and information for Brides. Relax and enjoy the beautiful marquee and its surroundings. Our designated wedding co-coordinators will be on had to conduct viewings of the venue and will be happy to answer any questions you may have. The beautiful Abbey Sands Hotel is opening its doors to welcome all engaged couples planning their special days. Come & see this wonderful venue all decorated as if a wedding was really happening there on the evening. 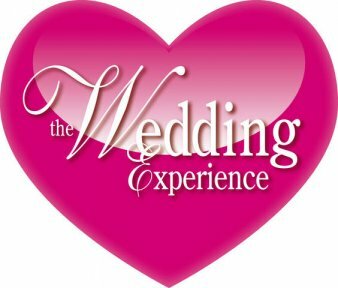 A few select exhibitors will be on hand to discuss the finer details of your special day. This is truely a not to be missed opportunity! 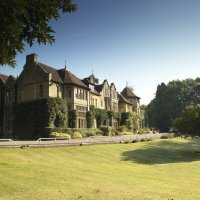 MacDonald Frimley Hall Hotel, Lime Avenue, Off Portsmouth Road, Camberley, Surrey. GU15 2BG. 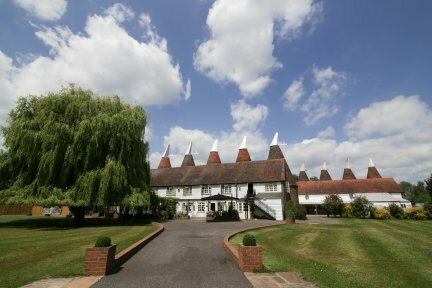 This beautiful hotel in the heart of Surrey is one of the area's most popular wedding venues. The Victorian listed manor house is set in beautifully landscaped gardens, perfect for photos. 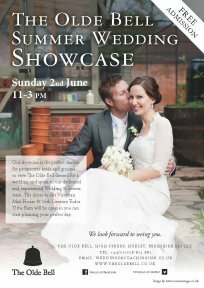 Do join us for this summer evening wedding fair showcasing around 30 of the area's finest wedding suppliers. 5pm - 9pm Entry and parking are free. Come and visit the South East's iconic wedding venue and beautiful grounds on Sunday 9 June. Meet a host of hand-picked, recommend wedding suppliers and products. An informal yet inspiring day. Free entry. Please join us at The Village Hotel Solihull Sunday 9th June 2019 11.00 am - 2.30 pm . The event is open to the public with Free Admission & Free Parking . Please feel free to bring along friends and family to enjoy a complimentary sparkling wine and to browse our wedding services exhibiting on the day. We will also be offering all brides a Free Wedding Magazine and a Beauty gift on arrival! 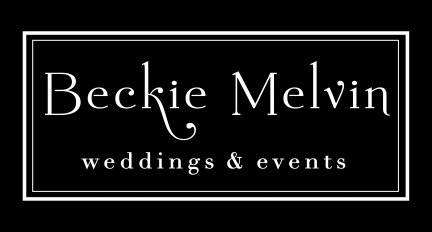 We have a variety of wedding services showcasing their services and products , to give advice, guidance, and to help create your perfect wedding day.! Solihull offers a great combination of urban sophistication and rural tranquillity. 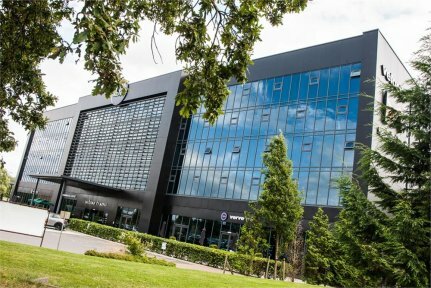 The Village Solihull hotel is located in peaceful surroundings, yet less than ten miles from Birmingham city centre. The Green Business Park, Dog Kennel Ln, Shirley. The Premier Wedding Fair at Knebworth House and Barns promises to be a unique wedding fair quite simply like no other! Enjoy the rare opportunity to view inside Knebworth House, the perfect location for couples looking to hold their wedding in a beautiful stately home whilst meeting some VIP exhibitors. 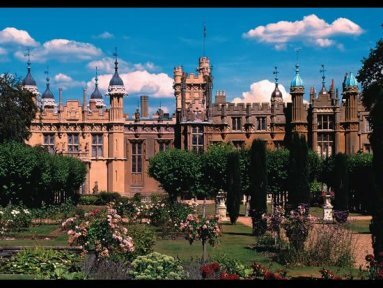 Stroll* In all their summer splendour through the stunning grounds at Knebworth House. Whilst in the period and contemporary Knebworth Barns await some of the leading wedding professionals from Hertfordshire and beyond, plus there are two unique fashion shows featuring some of the very latest bridal gowns and bridesmaid outfits at 7.00pm and 8.30pm You might even relax with a cool drink and simply enjoy the wonderful deer park. The wedding fair is open between 5.30pm until 9.30pm. Admission and car parking are complimentary. Restrictions may apply to view inside Knebworth House. We look forward to meeting you at this exciting event. *weather permitting. Merrydale Manor will be opening its doors on Sunday 16th June for all those still looking to find their dream Cheshire wedding venue. 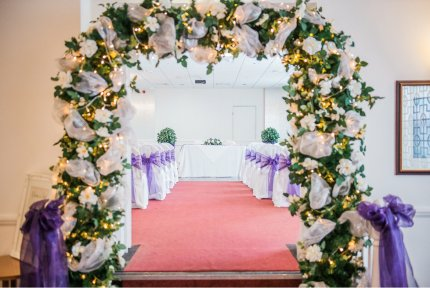 This exclusive and luxurious venue will be dressed for a wedding and you'll be able to wander around the ceremony room, Merrydale suite, Manor House and the stunning accommodation. You'll be able to meet the venue team who will be able to answer all of your questions and stroll through the gardens and grounds. 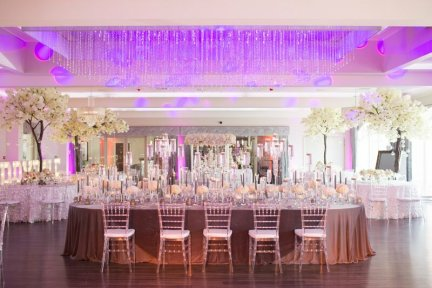 Come and see why this highly rated, family run venue could be the venue of your dreams. There's no need to book, just turn up! Our sister venue Colshaw Hall will be having an open house day on Sunday 9th June. Save your date At The Regency hotel: Complimentary Entrance Arrival drink and free canapes Local suppliers Set ups for your big day!! 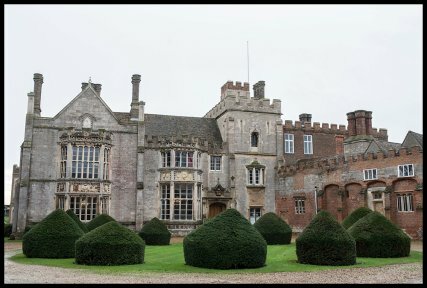 We're delighted to host our first summer Wedding Festival at the beautiful Hinchingbrooke House, Huntingdon! With the very best local wedding suppliers, bands, musicians and a real summer feel good feeling make sure you save the date! FREE parking! FREE admission! FREE goody bags and bridal magazines! A Wedding Fair for a Summer Day. A a new Wedding Fair for Suffolk. Sunday 30 June 2019. Open 11.00am until 3.00pm We are delighted to working with the Ravenwood Hall Hotel on this unique Wedding Fair for Suffolk. Enjoy two fashion shows at 12.30pm and 2.00pm Meet over 30 leading and unique exhibitors from Suffolk and beyond. View this beautiful historic wedding venue, set in 7 acres of secluded grounds. Discuss your wedding plans with knowledgeable staff. Enjoy great live entertainment. Relax with a call drink and watch the world go by. Stroll around the beautiful grounds. 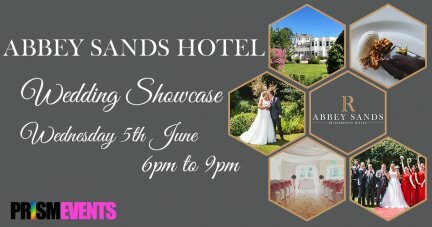 Meet some unique external exhibitors* Simply a wonderful Wedding Fair for this summer not to be missed. *weather permitting.